New Lamptron FC10 Vintage Style Fan Controller hits stores in April. 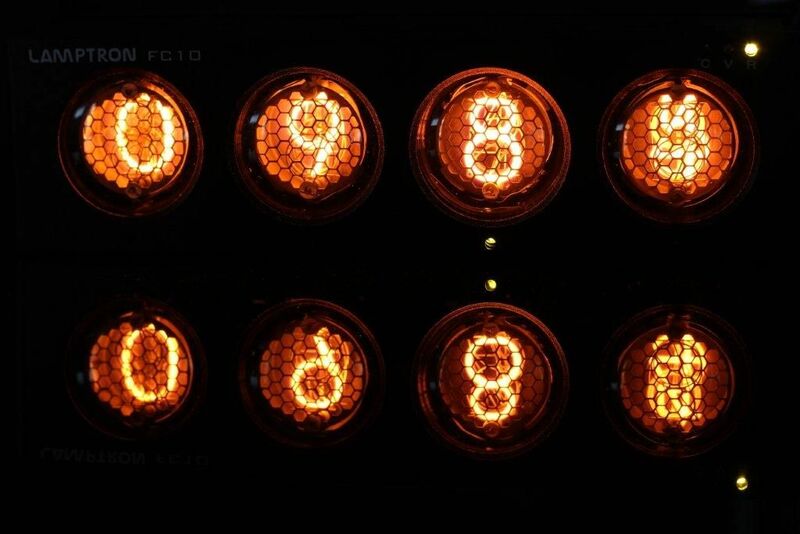 You should start seeing them in stores come this september, there was a major shortage of nixie tubes after we began production of this controller. Would love a 6 or 8 channel version of this... 4.. just.. isn't.. enough.. Seriously, come and take my Money Already! 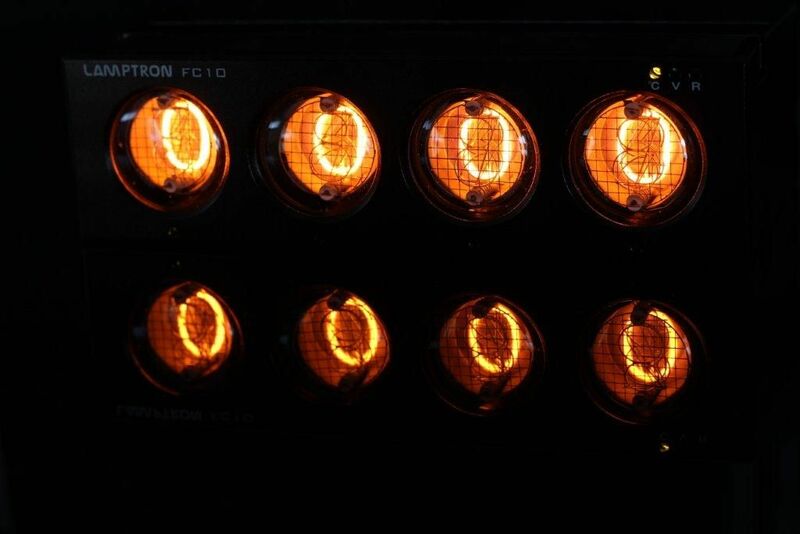 I'd be so down for these while the nixie tubes aren't red the orange is close enough to the red color scheme of my pc. Also any idea of the approximate pricing? These look really cool, but I don't like the fact you need the remote to control the fan speed. What if I lose my remote? What if I break my remote? I would contact NCIX if they didn't come as described.